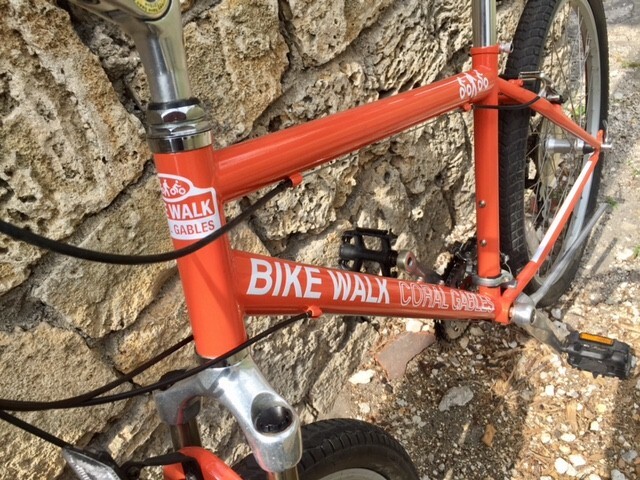 This time of year as friends and families come together to celebrate the holidays, we here at Bike Walk Coral Gables look back at some of the things that we’re thankful for around Coral Gables. We're thankful for our generous sponsors that made Gables Bike Day 2017 possible - UHealth and the Lennar Foundation, City of Coral Gables, Suncycling, Baptist Health, Milam's Market, NP International, Coral Gables BID, Coral Gables FOP, Catch of the Day, No Boundaries - just to name a few! Make sure to mark your calendars for our next Gables Bike Day, March 25! We are grateful for our partners: Coral Gables Museum has partnered with us for years on our monthly Gables Bike Tours. We're thankful for the hard work of The Underline volunteers who are creating a dynamic linear park in our own backyard. We're always grateful for the volunteers at Green Mobility Network who offer free bike valet at our events and several around the county. We've also enjoyed offering a 'bike option' to participants of the Coral Gables Community Foundation's Tour of Kitchens. And we enjoy partnering with the Coral Gables Chamber of Commerce for the annual Bike to Work Day. We're also thankful for our first members of our new membership program who come out to support us on various events and stay involved in our community. 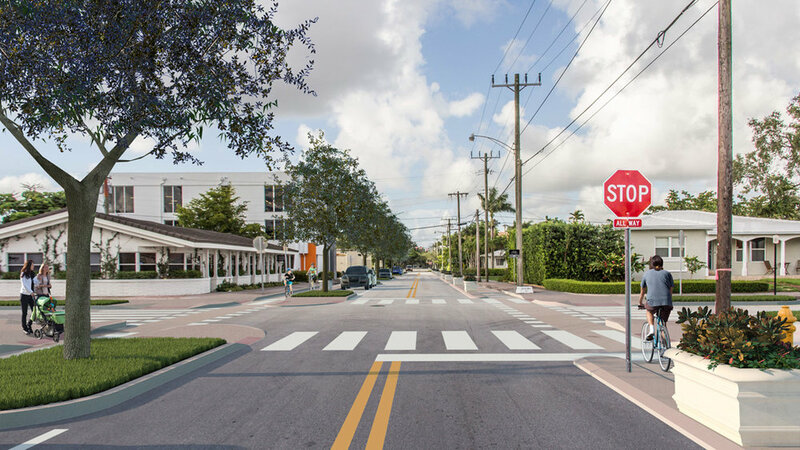 We're glad to see the City of Coral Gables implementing a substantial segment of the Bike Master Plan, the Gables Greenways. We look forward to breaking ground on this project the end of 2018! 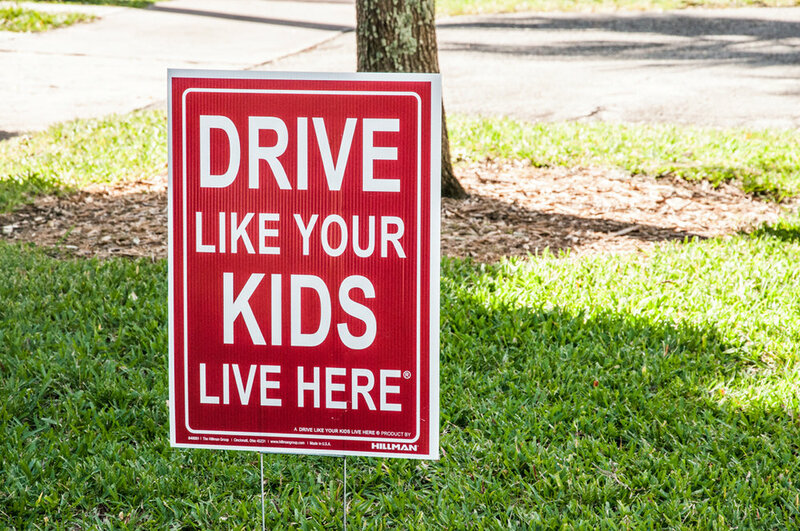 Our community is getting their neighborhood streets back with the lowering of the speed limit to 25 MPH earlier this year. 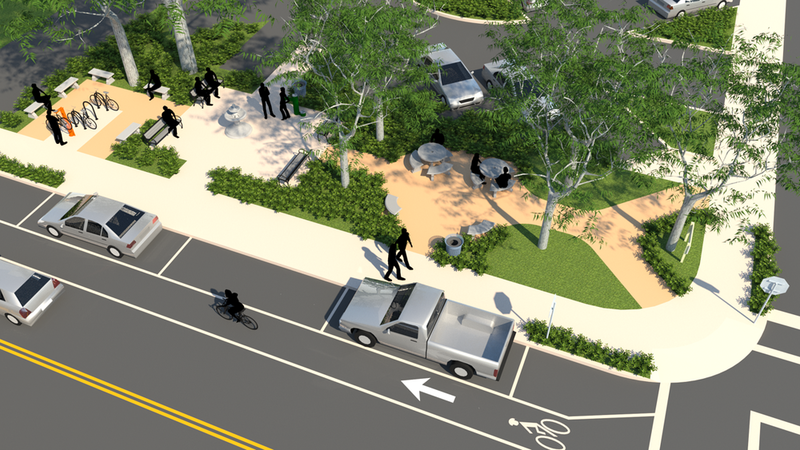 We're grateful for the Public Works staff at the City of Coral Gables who has been working with us to create the Galiano Green, the newest green space in Downtown Coral Gables and Miami Foundation's Public Space Challenge winner. Looking forward to moving dirt and a grand opening in the new year. 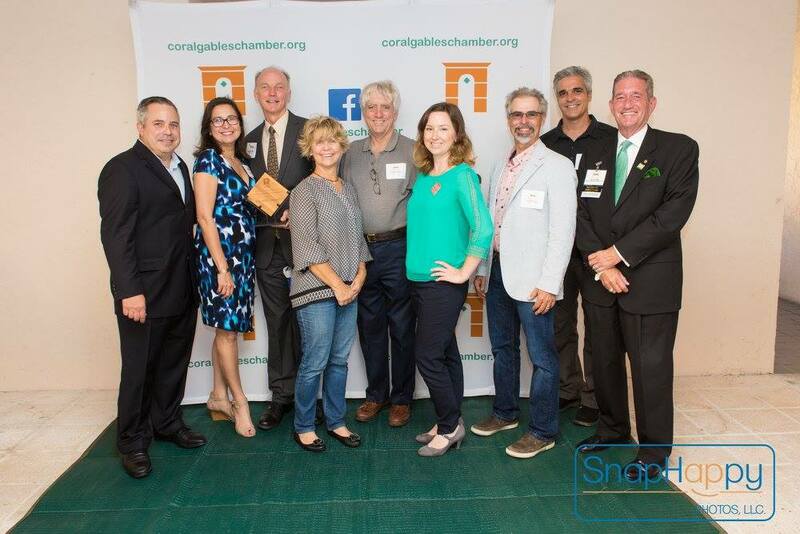 We're thankful for the recognition of our efforts and honored to have received the Green Means Green Award earlier this year. We won the Resilient 305 Prize during Give Miami Day. Thank you to all that gave to our mission and our community. Finally, we're thankful for our new mascot bike, Sunny, that we can offer our guest bike tour guides and show-off around the City Beautiful!